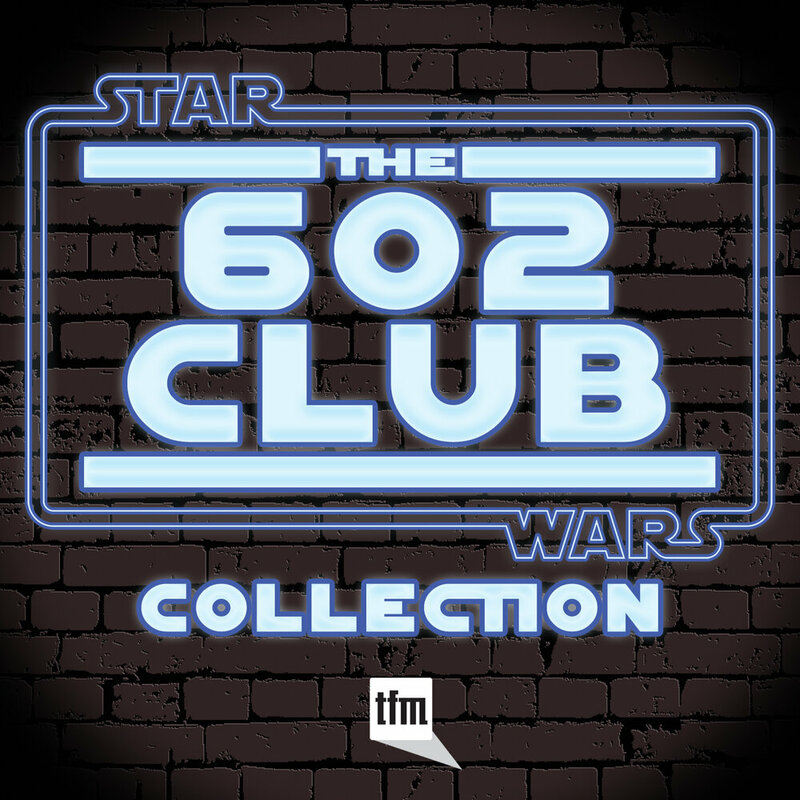 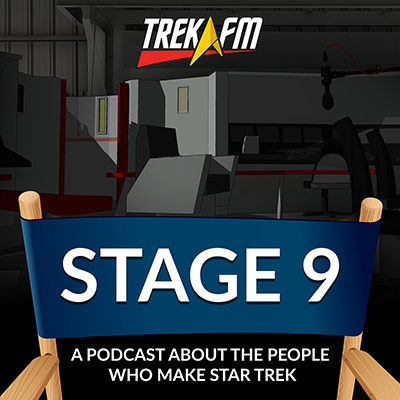 While considered the big bad of The Original Series, the Klingons only appear in a handful of episodes. 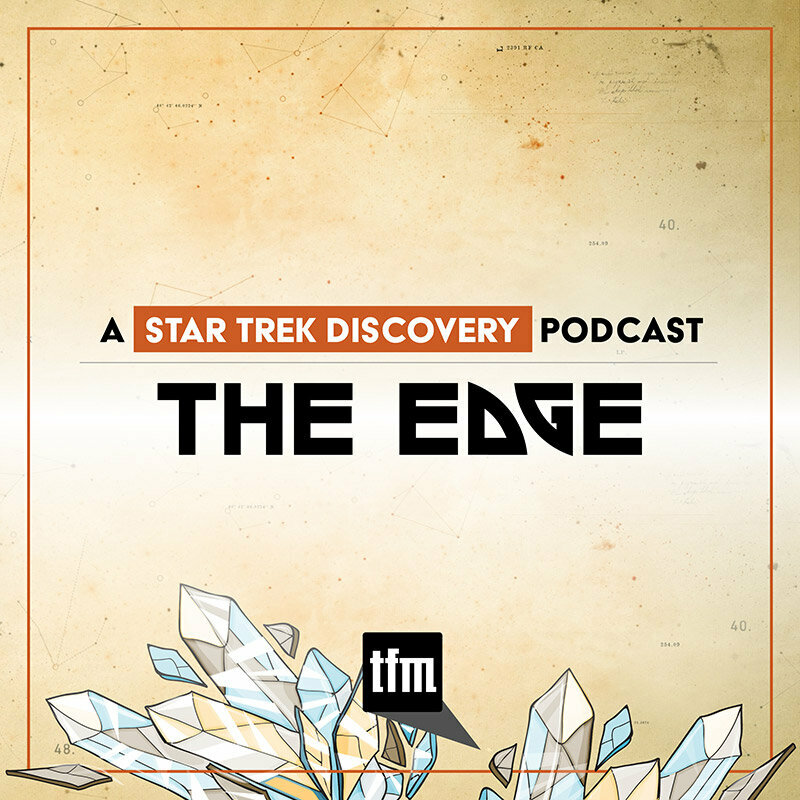 The first of which not coming until the tail end of the first season. 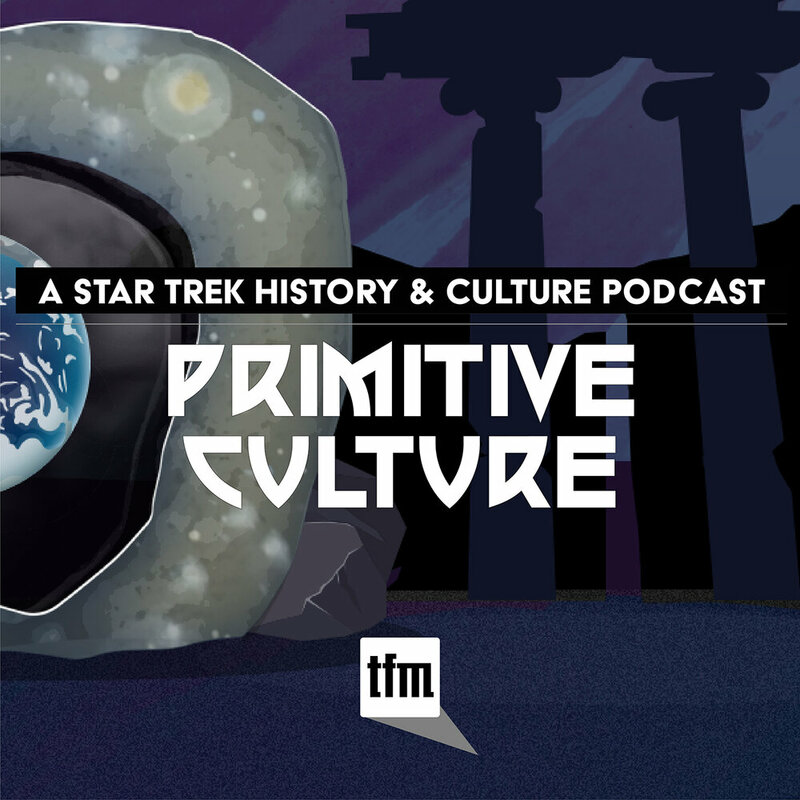 Despite this, they made quite the impression and John Colicos' Kor became the template all future members of his species...until maybe Christopher Lloyd's Kruge. 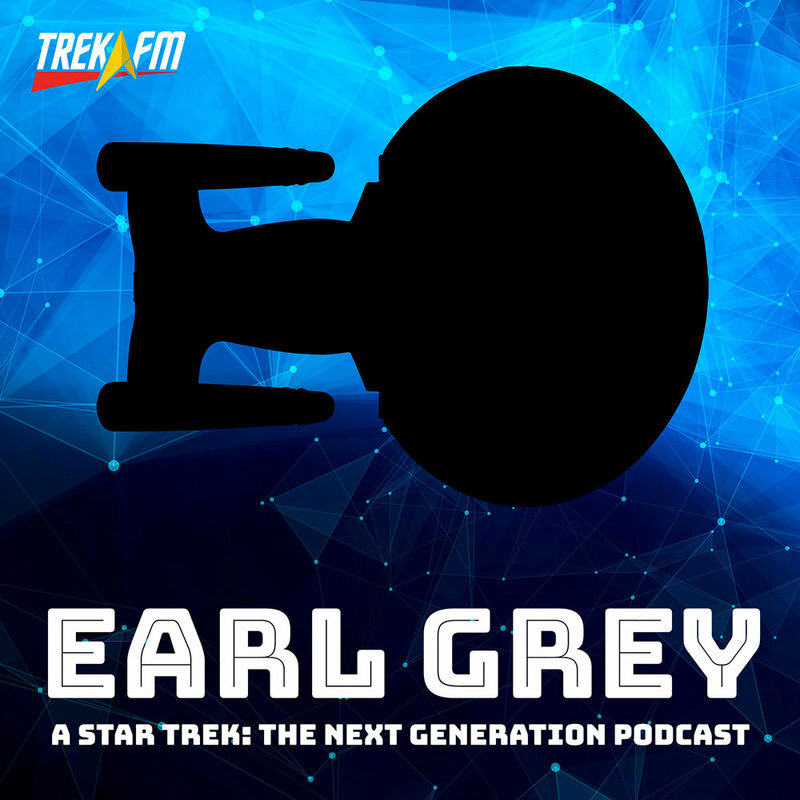 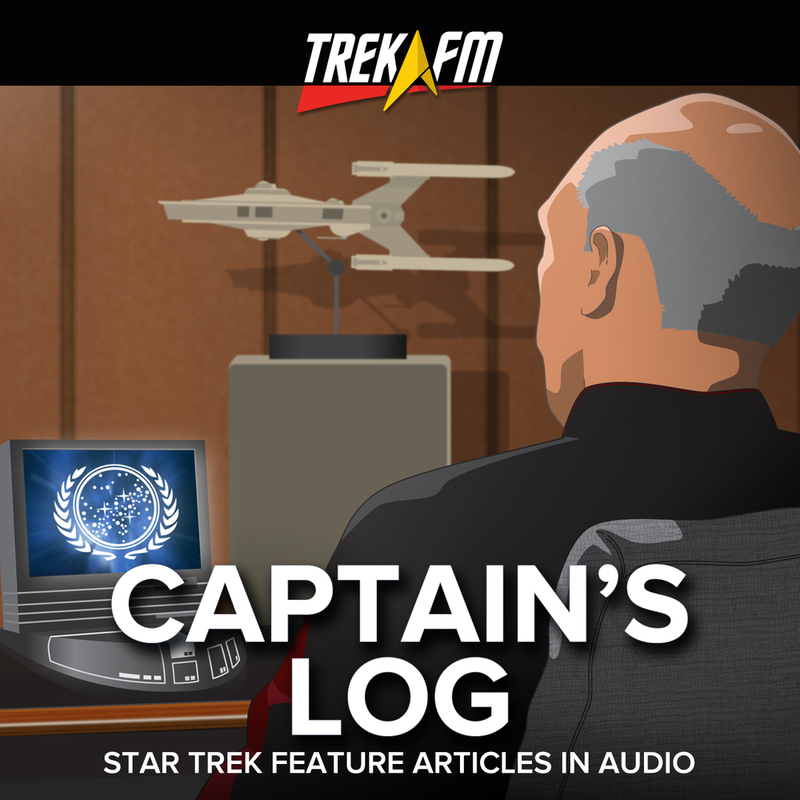 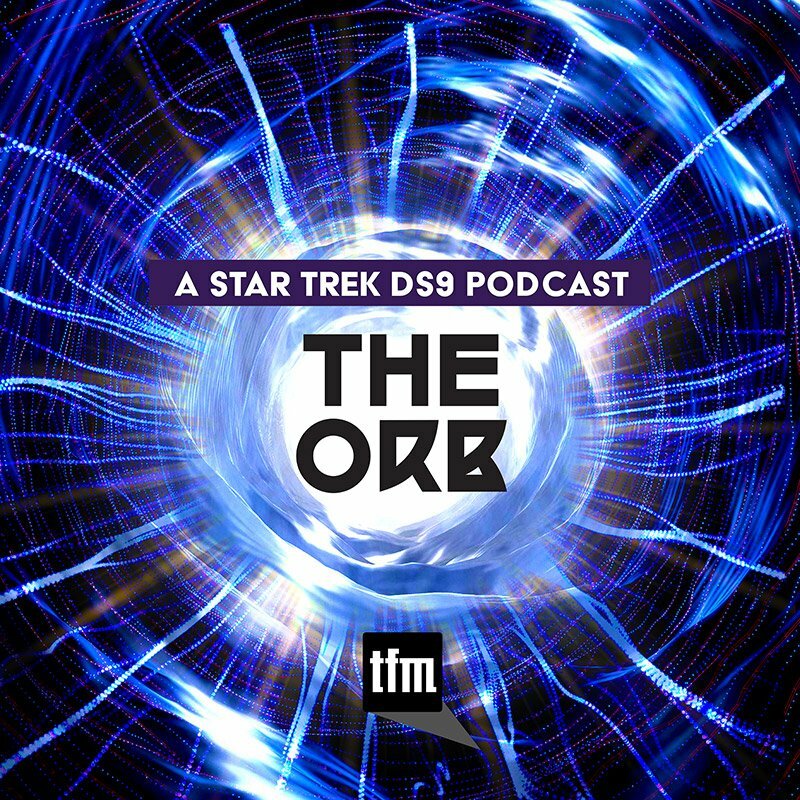 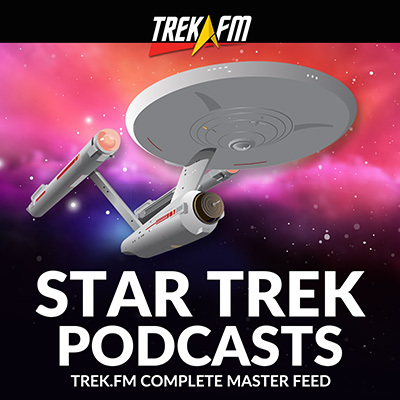 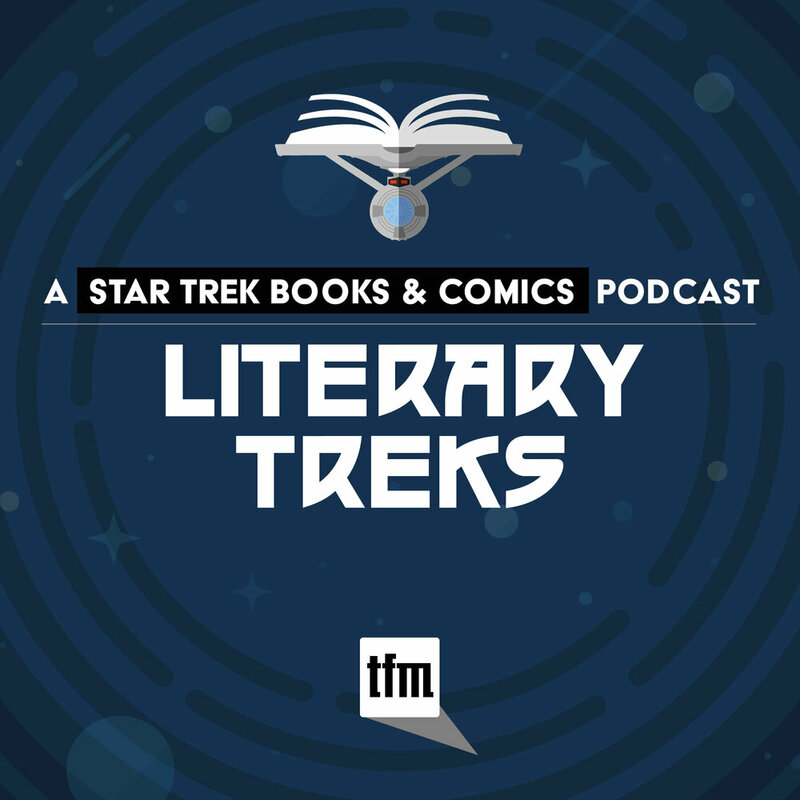 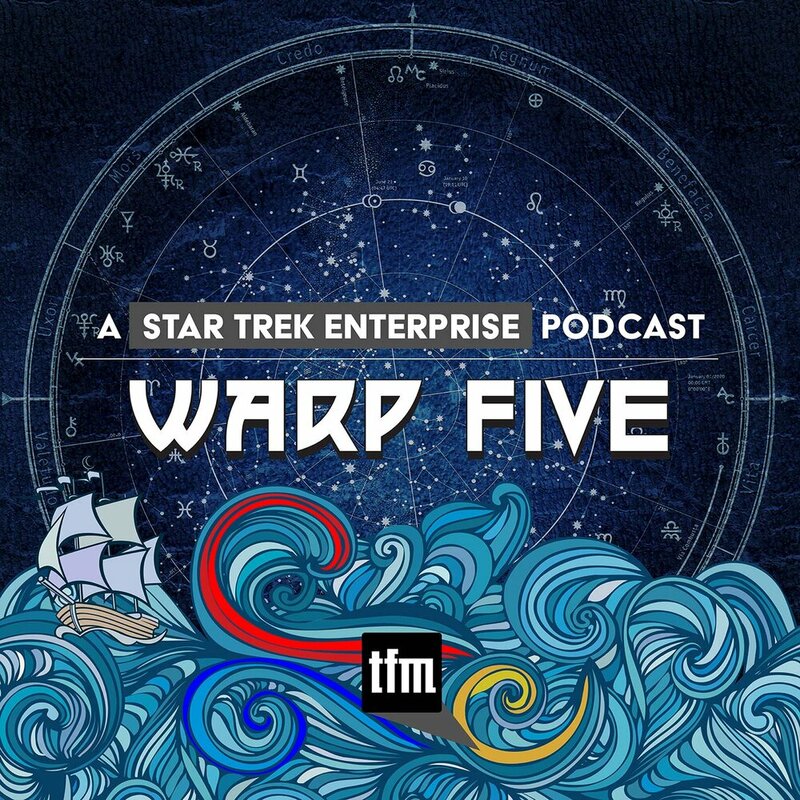 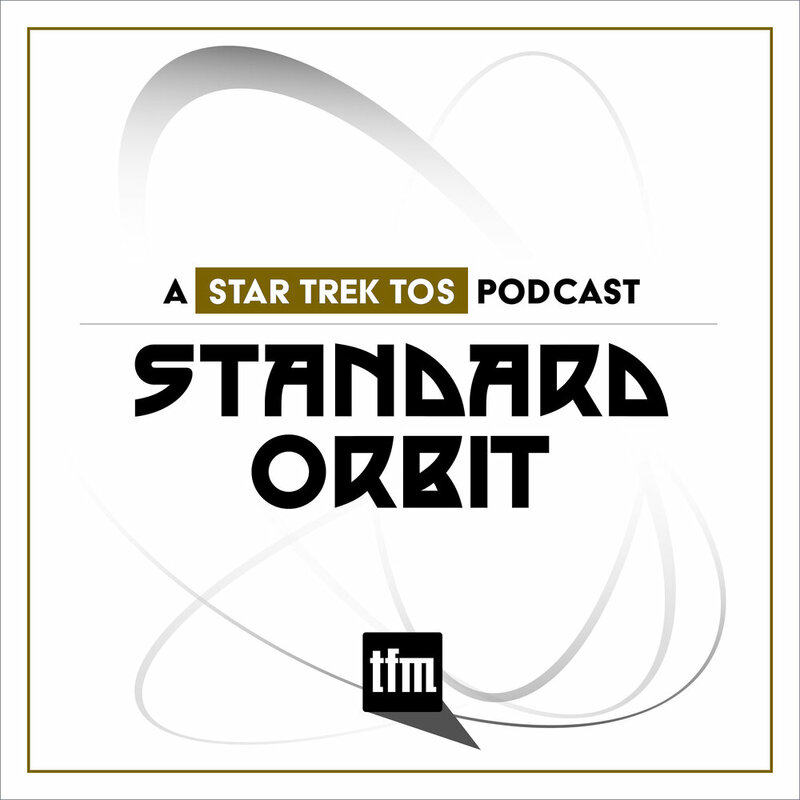 In this episode of Standard Orbit, host Zach Moore is joined Trek.fm Content Manager Justin Oser to break down what works, what doesn't, and what we wanted to see more of in Errand of Mercy. 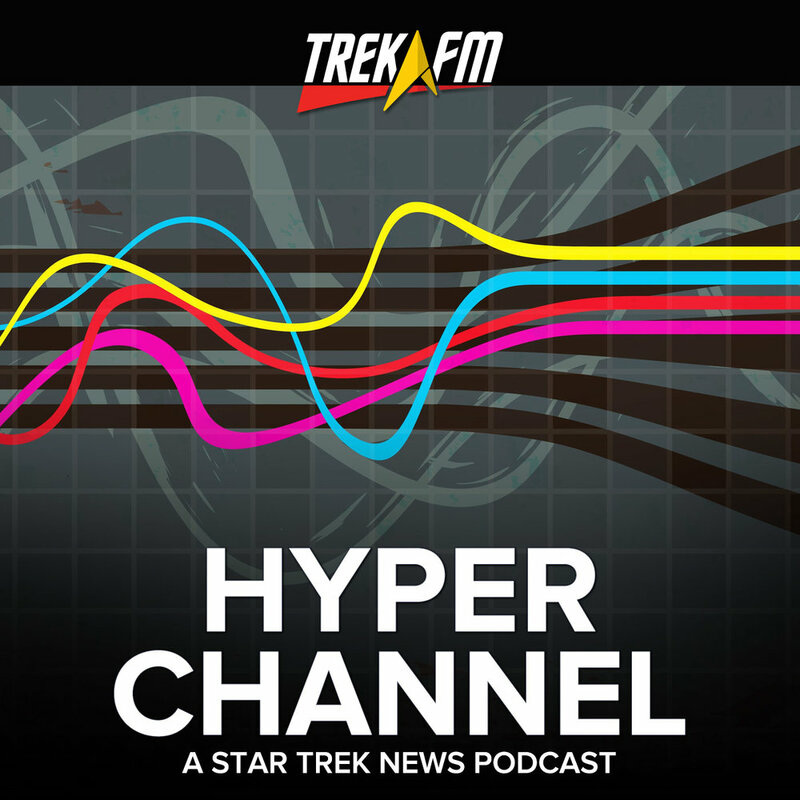 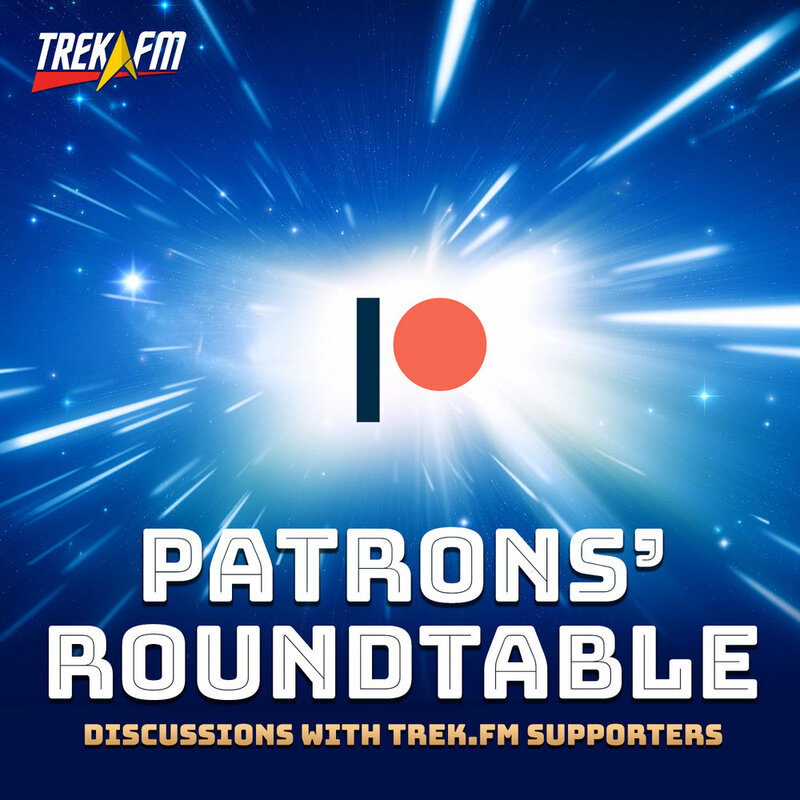 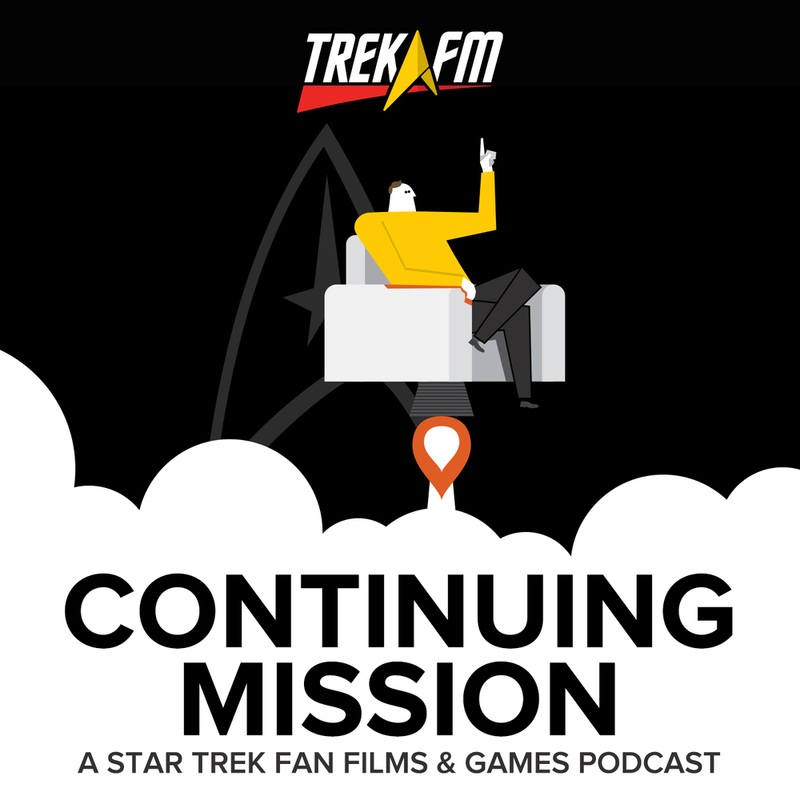 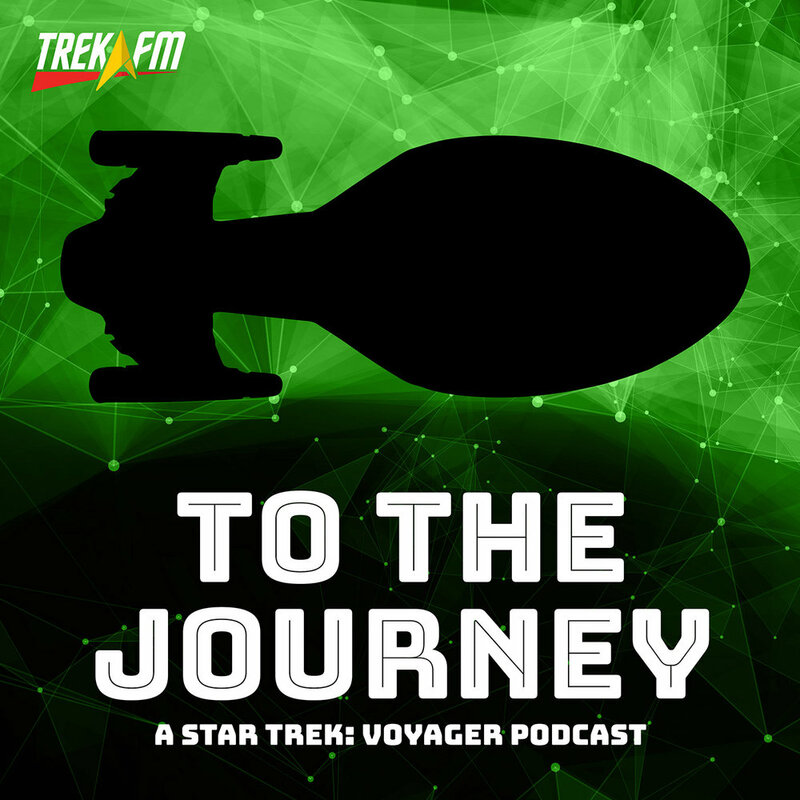 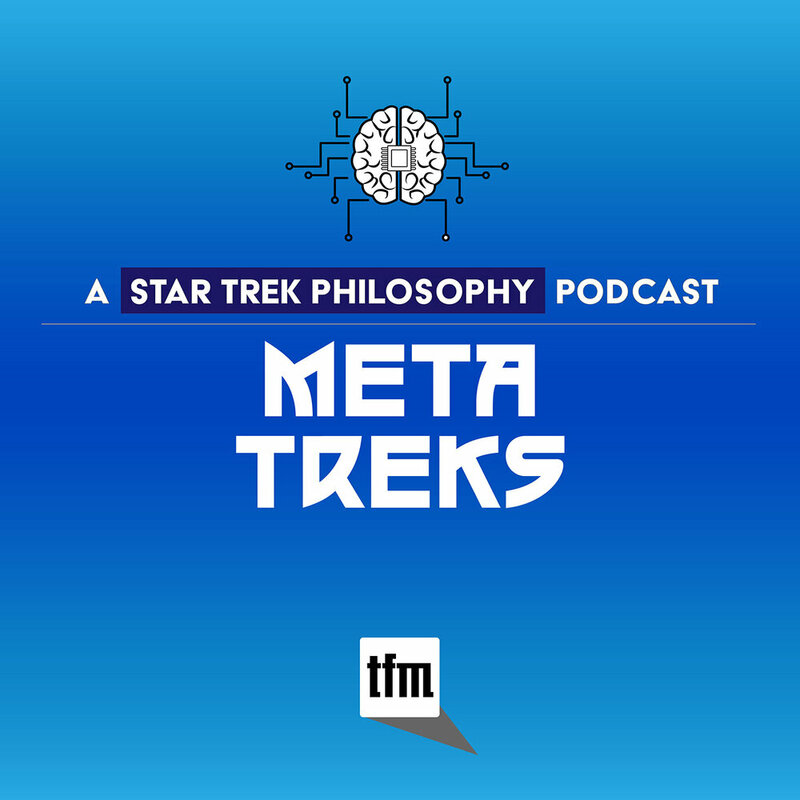 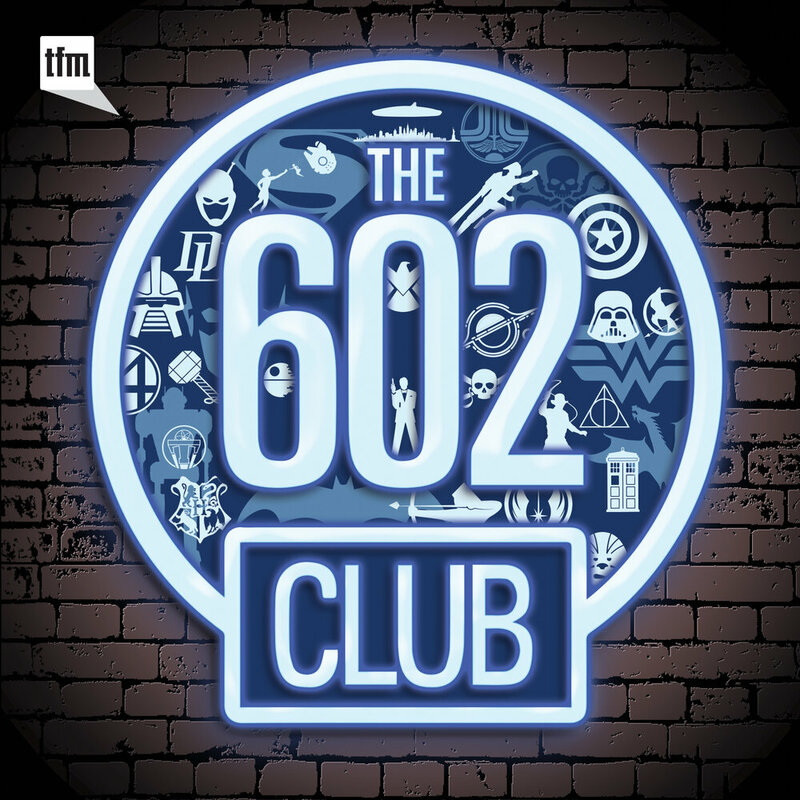 Also to bookend the conversation, a bit of Kelvin Timeline and The Next Generation talk as they tie into Justin's recent resurgent Trek fandom.